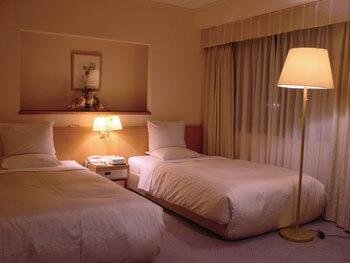 The Hotel Rose Garden is located in the heart of Tokyo, Shinjuku. Good access to the business, entertainment, dining, and shopping destination. This small boutique hotel founded in 1997 is facing one of the major routes to Shinjuku. However all rooms offer quiet respite, away from the hustle and bustle in a big city. The moderate priced rooms offer compact but carefully appointed furnishings featuring trouser press in all rooms and first class amenities. 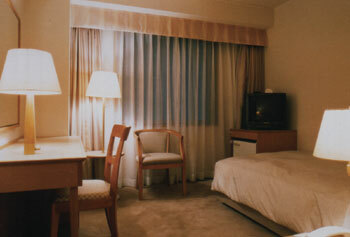 Come and enjoy the comforts of the Hotel Rose Garden Shinjuku. 1 minute walk from Tokyo Metro Nishi Shinjuku station on the Marunouchi line. 10 minutes walk from JR Shinjuku Station.